JEFFERSON CITY, Mo. 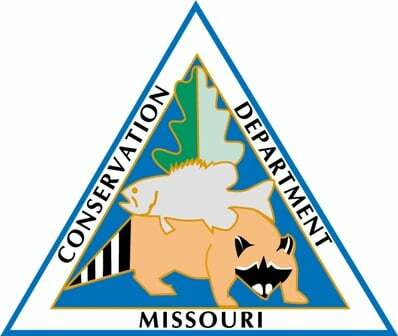 – The Missouri Department of Conservation (MDC) reports that a young buck harvested in Stone County in early November has tested positive for the deadly deer disease -- chronic wasting disease (CWD). According to MDC, this is the first detection of CWD in Stone County and the first detection in the far southwest region of the state. Young buck in Stone County is first CWD detection in far southwest region of the state.